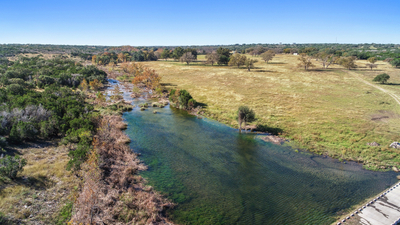 This beautiful 300-acre live-water ranch is located less than 5 minutes south of downtown Marble Falls with multiple access points from U.S. Hwy. 281 on the east side of the ranch. 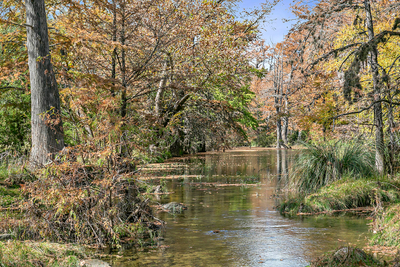 It has approximately one-half mile of Burnet County Road 401 on the west side. 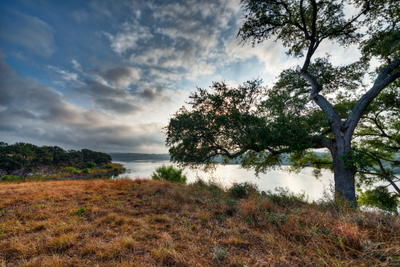 The City of Marble Falls has a 16’ water main across the east side of the ranch.